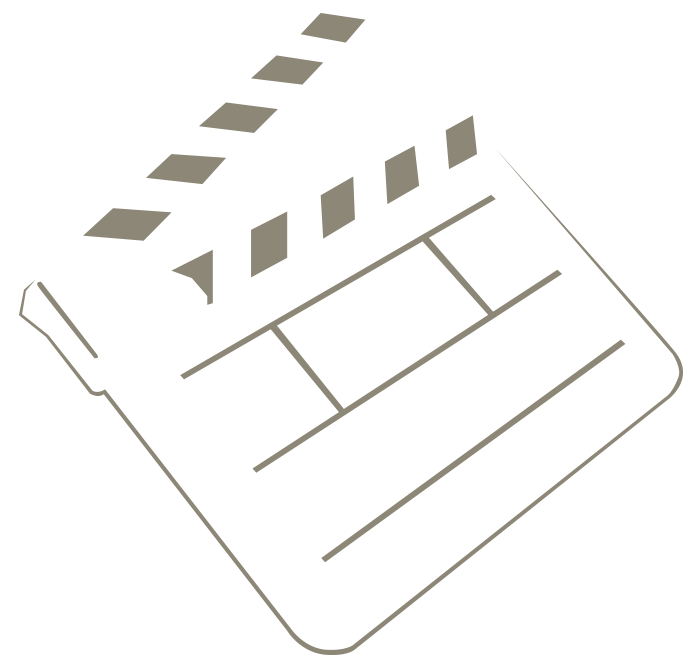 It is with great regret, that after 16 years in the Woodhouse family, we have decided to close Picture People’s door as of June 30th 2014. Times have changed, the Industry has changed. E-mail is not a valid format. Must be all lower case. There was a problem validating the form please check it over! © 1984 - 2014 Picture People P/L . All rights reserved. The PP Man is a trademark of Picture People P/L. | Browse Happy!